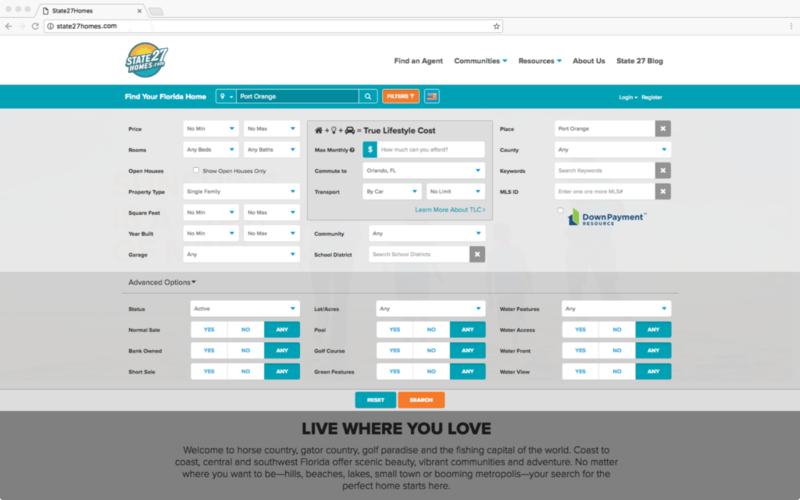 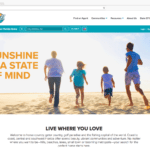 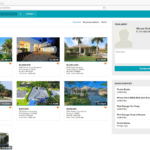 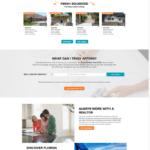 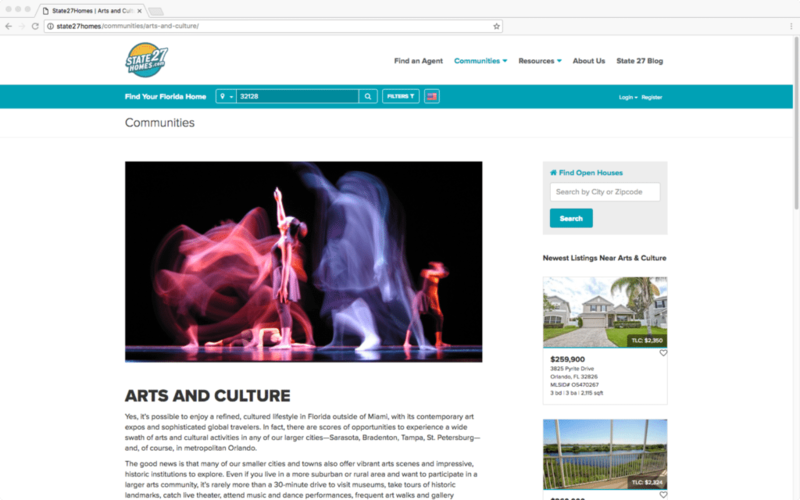 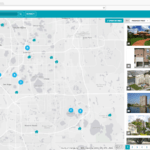 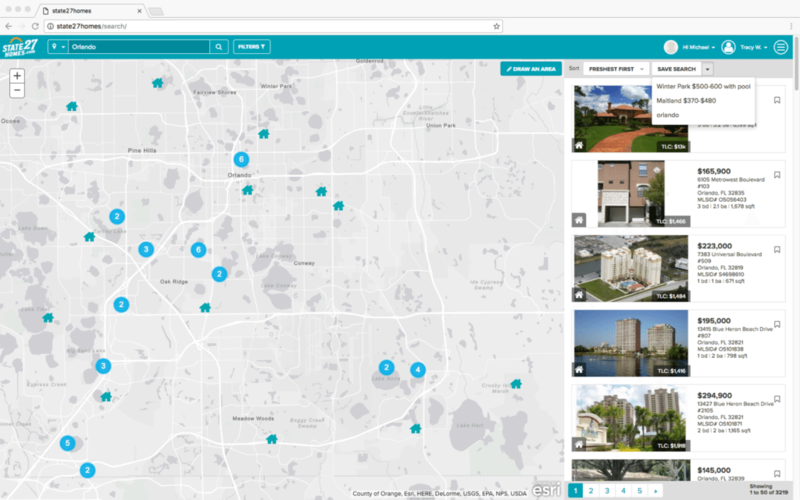 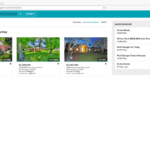 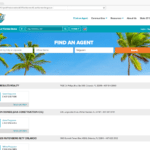 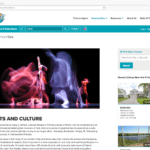 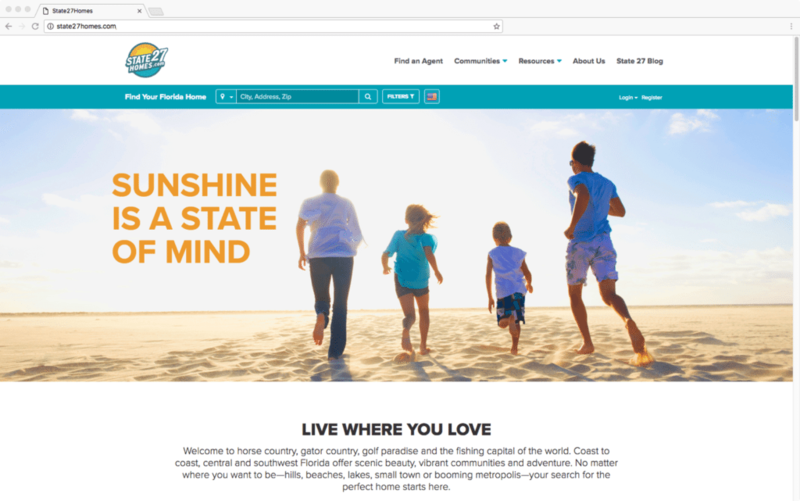 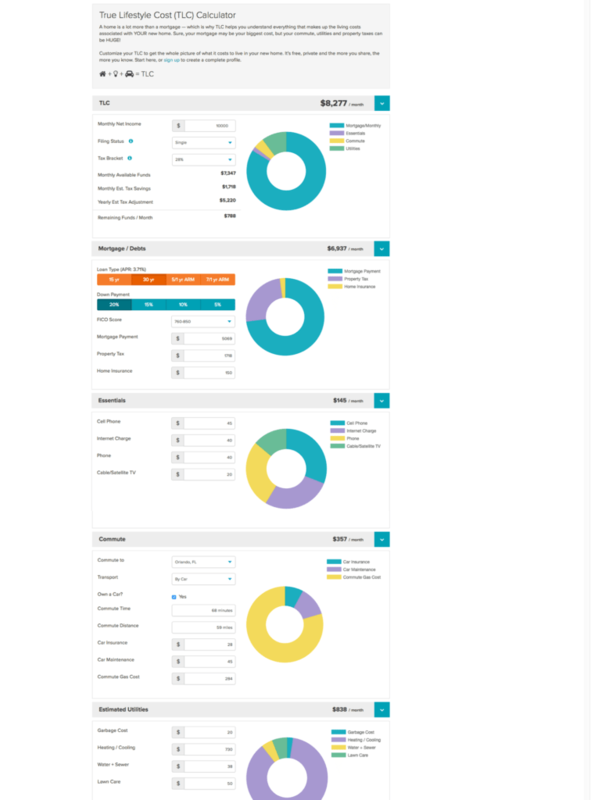 One of the largest MLSs in the country, My Florida Regional MLS, launched its revamped consumer site with the aim of delivering leads to its agents. 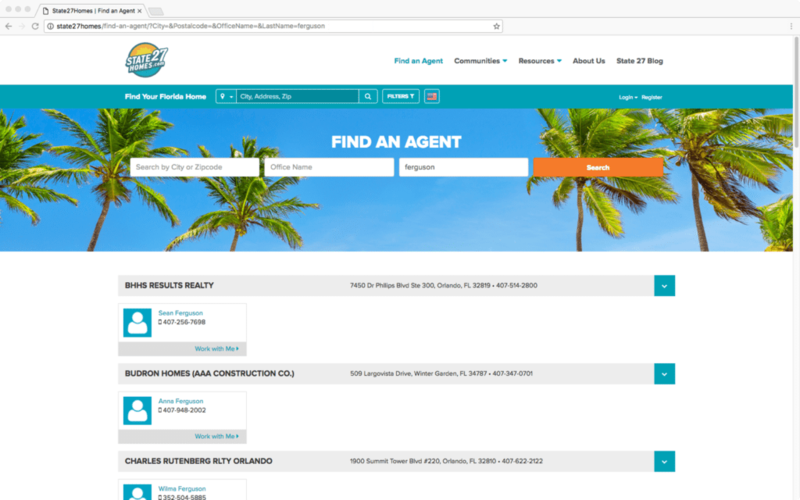 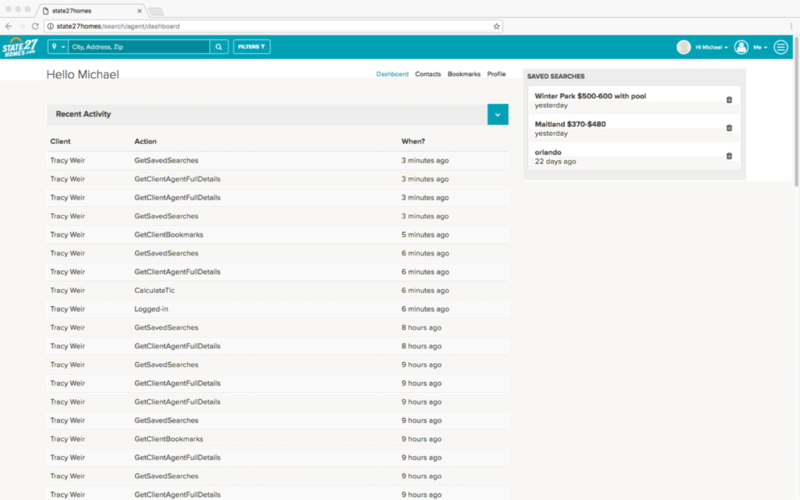 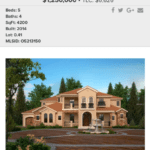 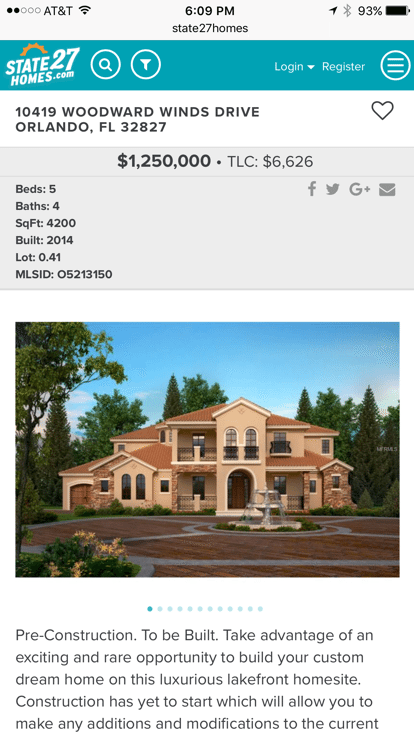 The consumer website that My Florida Regional MLS (MFRMLS) told us about in December has gone live. 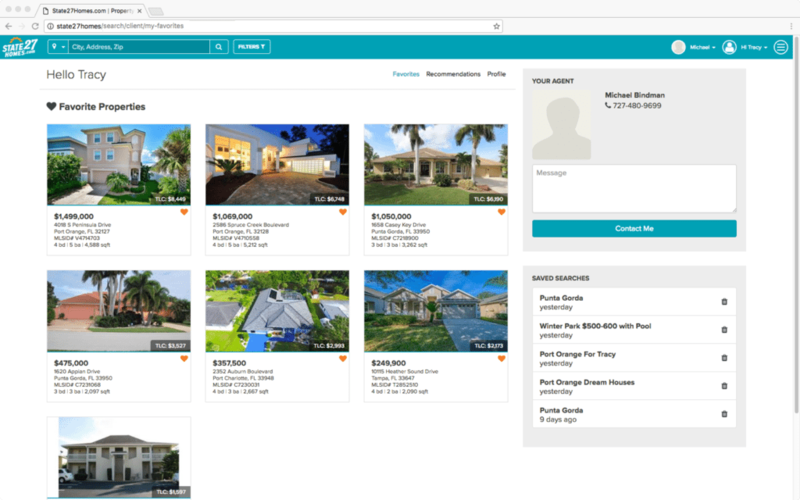 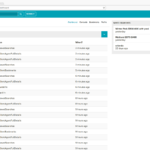 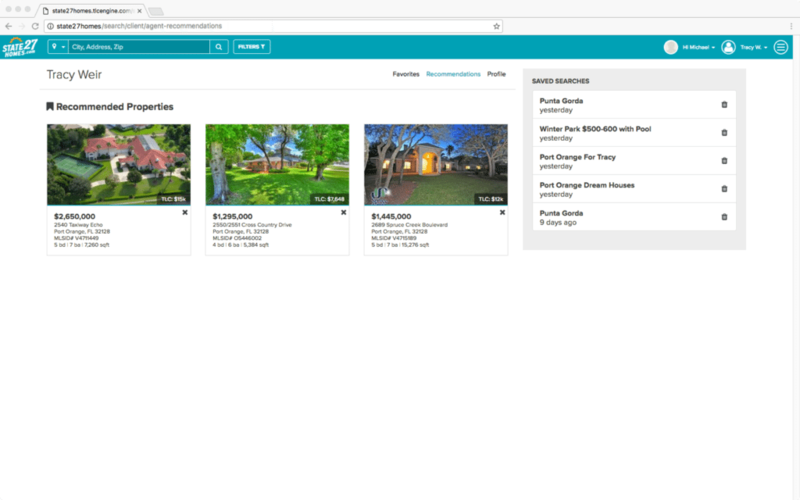 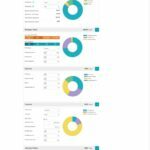 “By giving its user interface a facelift and adding a predictive analytics tool from tech company TLCengine, the multiple listing service hopes to not only attract consumers to its site, but encourage them to stay and contact the MLS’s agent subscribers, thereby fostering more agent business,” we wrote a month ago. 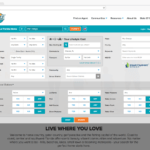 “With the TLCengine, that’s just something you don’t find anywhere else. 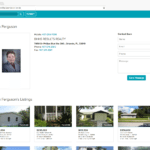 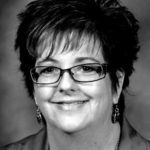 I think people will really be drawn to it,” MFRMLS CEO Merri Jo Cowen told Inman. 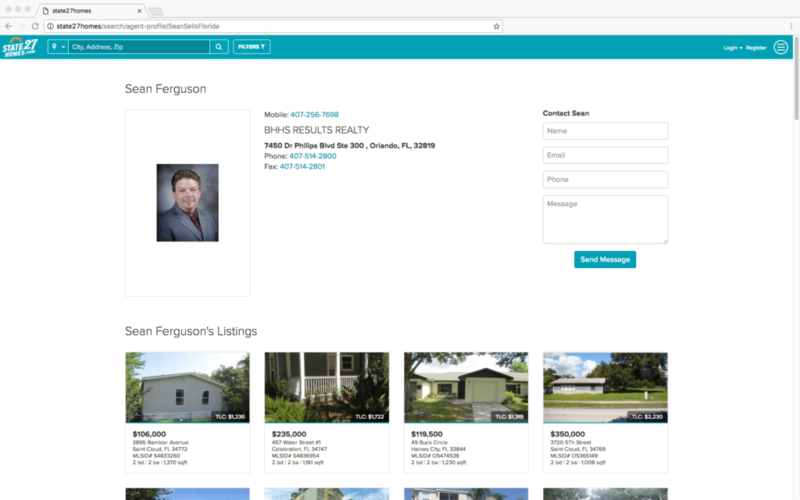 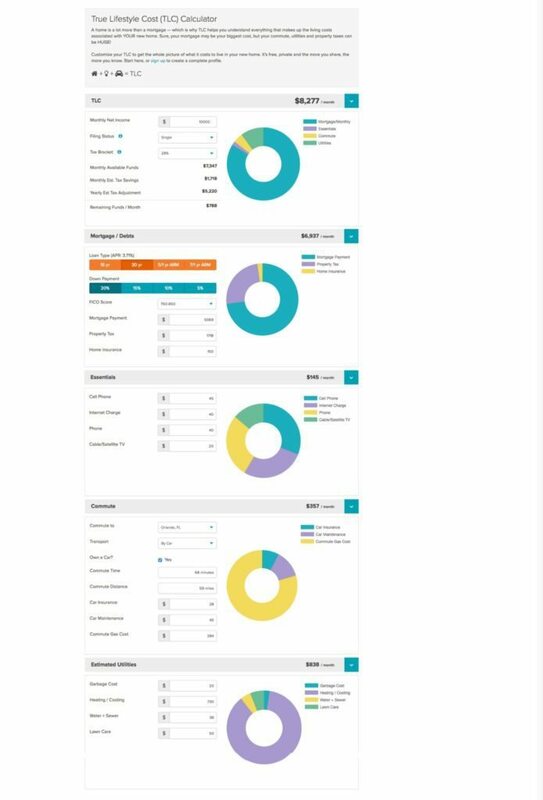 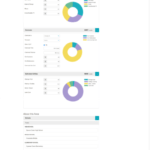 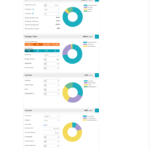 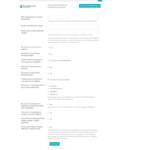 Learn more about what the consumer website includes by reading our December story, and see below for website screenshots that MFMLS shared with Inman in December.